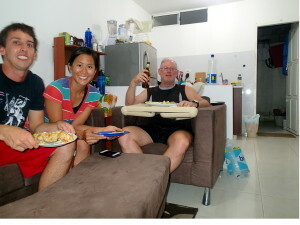 Sharing our first home-cooked meal with our Santa Marta, Colombia Couchsurfing host, Bri. 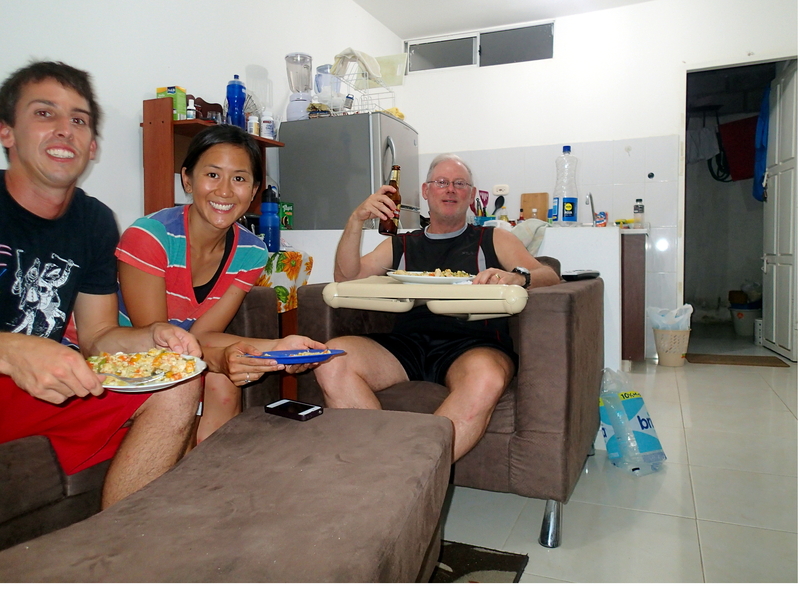 We ate chicken fried rice while watching the Cowboys/Giants game. At long as the rice was chicken fried, it was an appropriate meal for a Cowboys game!